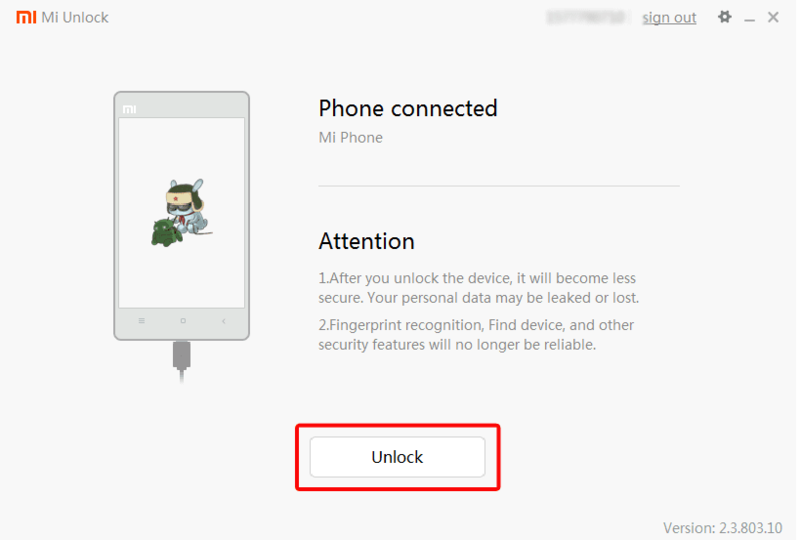 This is the best guide on How To Unlock Redmi Note 3 Bootloader using MiFlash Unlock tool. MiFlash Unlock tool is developed by xiaomi developers for windows operating system to unlock xiaomi devices. Redmi Note 3 is the most Powerful and successful smartphone by xiaomi. It has the record-breaking sale and its features are awesome. Redmi Note 3 comes with 5.5 inch IPS LCD capacitive touchscreen, 3 GB RAM, 32 GB ROM. By default, Xiaomi locks Bootloader of every Redmi Devices. There are many benefits of unlocking bootloader. Some of them are you can Flash Custom ROM, you can root redmi note 3 using magisk, you can flash custom recovery, you can fix broken redmi phone flashing fastboot ROM, etc. Note: Xiaomi locks their bootloader for some or many reasons. if you have to unlock bootloader you must know about flashing custom ROM’s. Else, I recommend don’t try to unlock the bootloader if you don’t know about android and flashing. 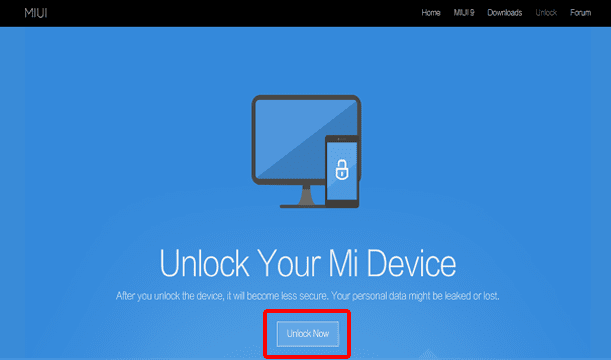 2: This is the official page of “Unlock Your Mi Device”. Click on “Unlock Now” button as shown in the image below. 3: Next you will see login page as shown in the image below. 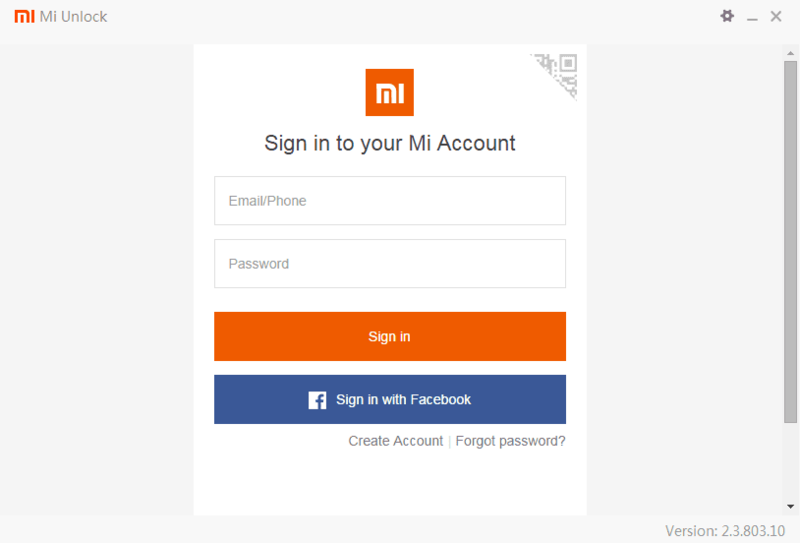 Simply Login to your mi account. 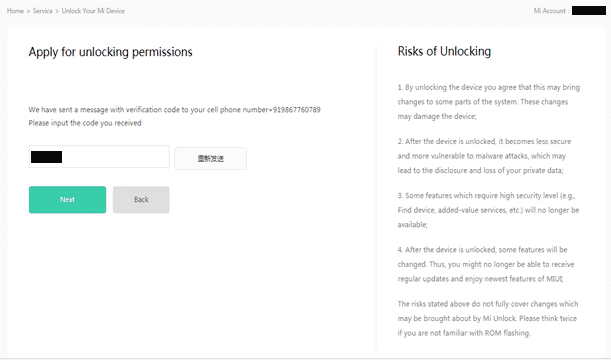 4: After login, you will get the Unlock Application Permissions Page. 5: Now, Just fill up the form and click on button Apply Now. 6: After application, you will be redirected to the page where you will be asked for a verification code. 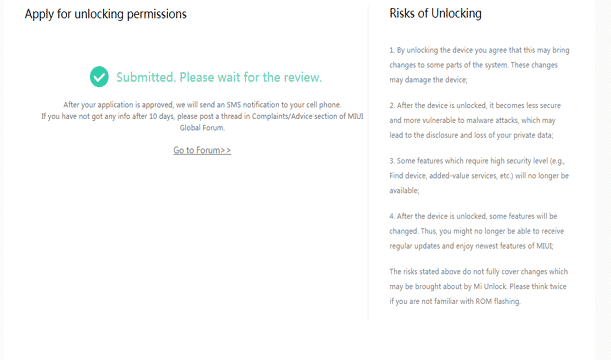 you will receive a verification code to your mobile via SMS from xiaomi server. paste that code into the box and click next. Note: if you don’t receive code soon, don’t just click on resend button again and again, your IP address may get block. Rather, wait for 10 minutes before clicking Re-send button. 7: Once you submit verification code, you will see the below page. This page means xiaomi developers will review your application and approve it soon. Now, wait for the approval from xiaomi developers. If you get approval you will receive another SMS which may take 3-21 days to arrive. This is a manual process so it may take some time, be patient. Note: if your application gets rejected, please don’t blame the tutorial. it may be because they don’t find your reason genuine enough to get approved. In such case, you can reapply with more serious reason to unlock your phone. 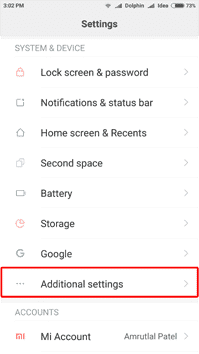 An active MI account linked to your device. Please and always backup your device, just in case. Download MiFlash Unlock tool for Windows here And Install it on your laptop or computer. Most importantly, if you don’t know about flashing custom ROM better stay away from unlocking your phone’s bootloader. Only one device will unlock with one mi account within 30 days. 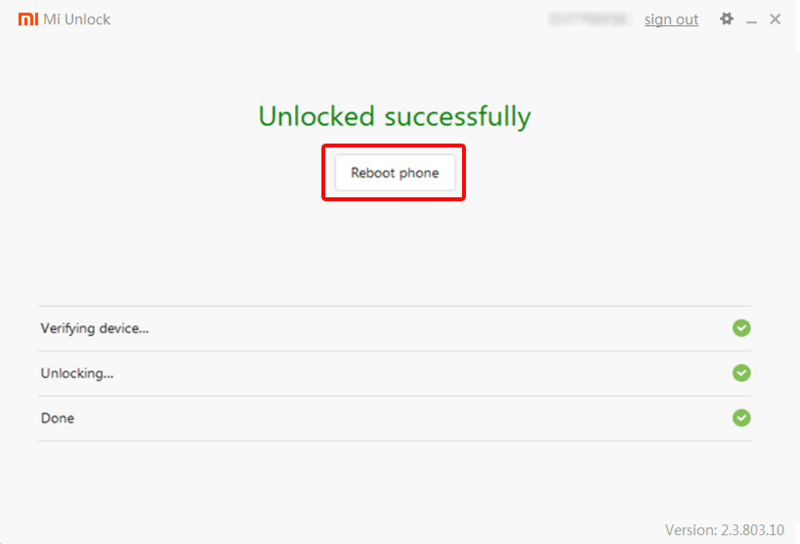 You should always take the backup of your phone before unlocking bootloader as this process will wipe all your data. Neither Xiaomi nor Techno Bite is responsible if anything goes wrong in the process or after unlock. The risk is all yours. 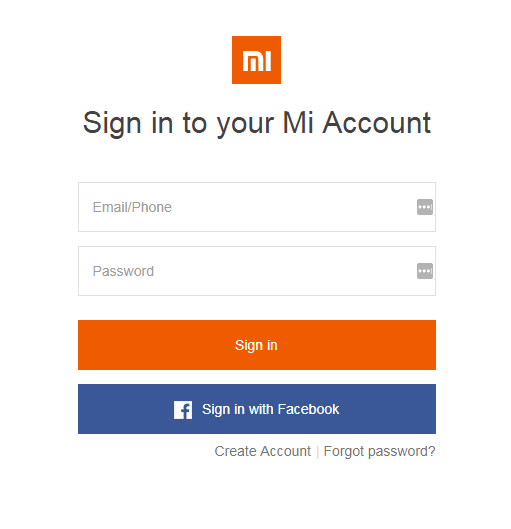 1: First, Login to mi account on your device. 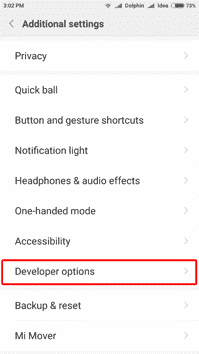 2: Enable Developer Mode on your device. 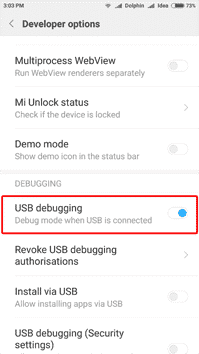 Goto Settings > Additional Settings > Developer Options > Enable USB Debugging. Steps: press the Power button and Volume down ( – ) button until you get the screen shown below. 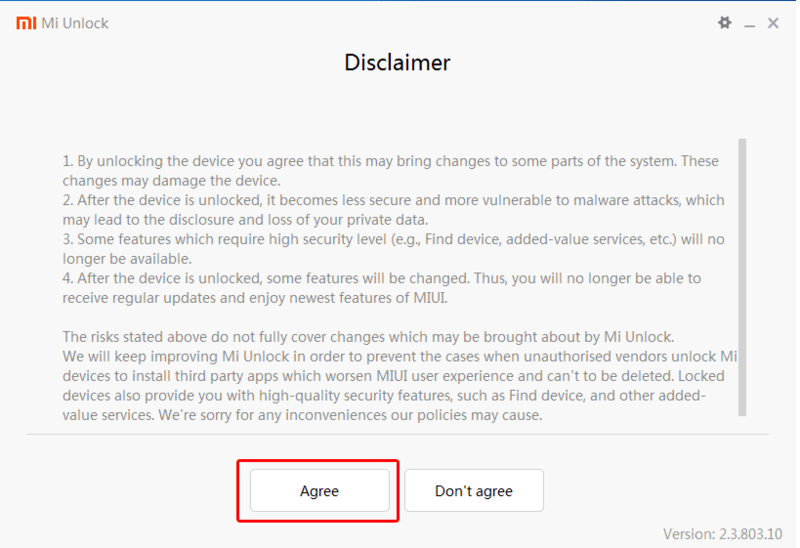 5: Start MiFlash Unlock Tool on your computer and click “I Agree” button as you can see in the image. 6: Login to you mi account. 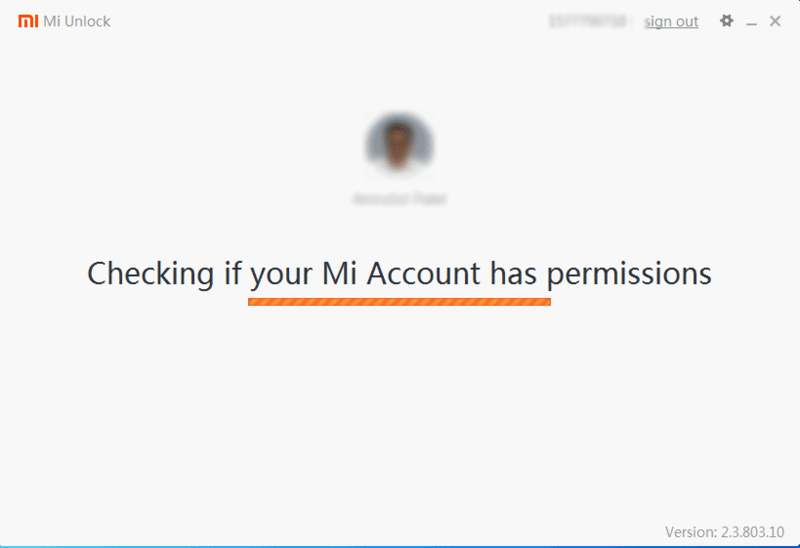 Now, MiFlash Unlock Tool will check if your Mi Account has Permissions. 7: Connect your device to computer using micro USB cable (make sure you are in bootloader mode). 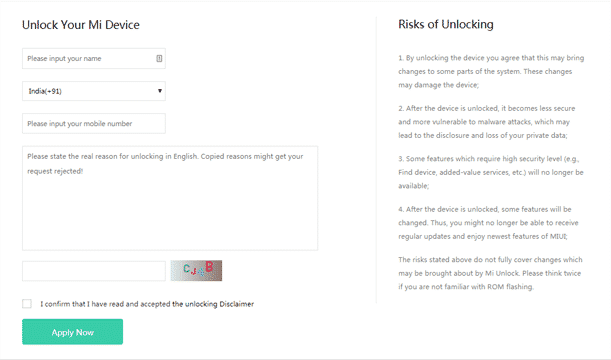 8: Once your device gets connected, click on the Unlock button to start bootloader unlock process. This process will take 5-10 seconds to complete. That’s it! you have successfully unlocked bootloader of redmi note 3. 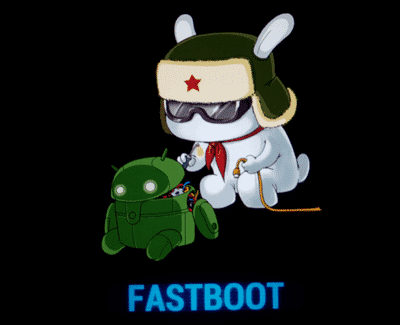 As your bootloader is unlocked now you can enjoy custom ROM or you can flash fastboot ROM if your phone is bricked. You can also flash TWRP Custom Recovery and Root Redmi Note 3. Its too simple to lock bootloader again, just flash official MIUI ROM. You have to use official MIUI ROMs to flash or else you will end up with startup errors. Hope, you have successfully unlock redmi note 3 bootloader. So, how it goes? share your experience in comment box. If you are facing troubles or getting errors while unlocking bootloader, comment your error below we will try to solve it. Tutorials Redmi Note 3 Bootloader, Unlock Bootloader, Unlock Redmi Note 3, Unlock Redmi Note 3 Bootloader. permalink.